Your front door is the main portal to your home. Friends, family, and guests use it on a daily basis. It’s a functional element, but is also something that can catch the eye of a casual passerby or even a potential home buyer. 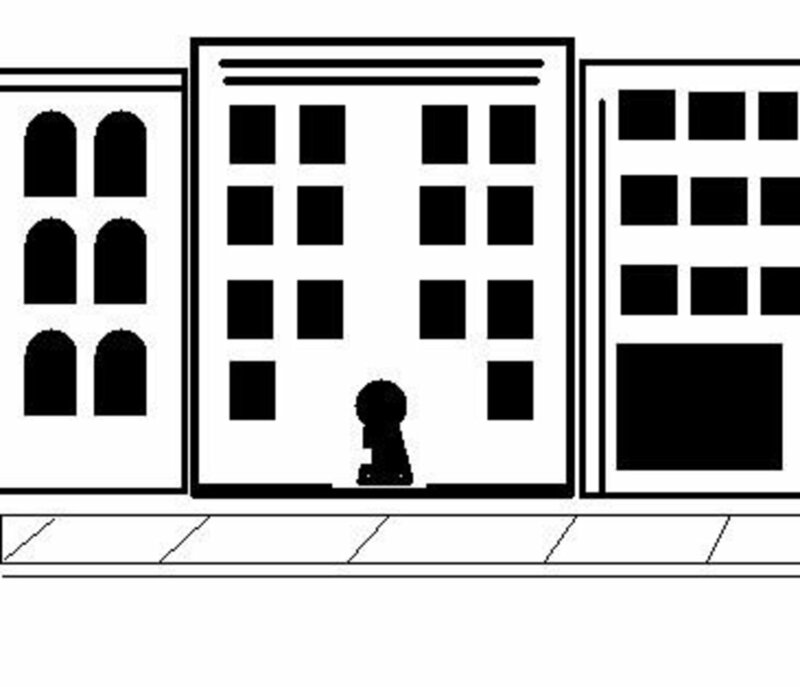 The door itself is greatly responsible for the first impression (either good or bad) a visitor has before entering. 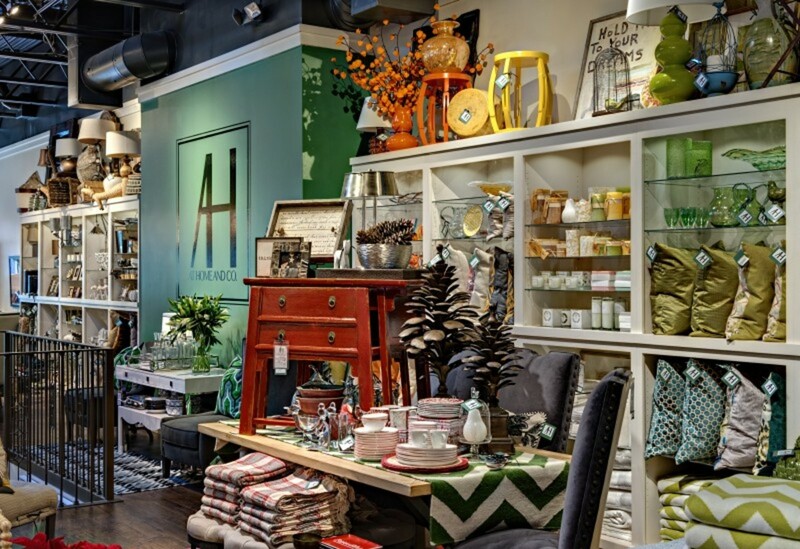 It creates anticipation and sets the mood for the rest of your home. In simple terms your front door is a key component in respect to curb appeal. 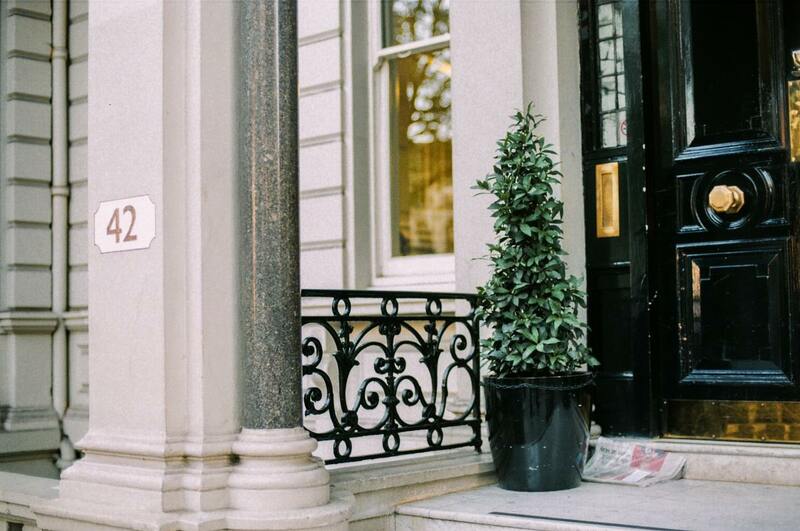 If you’re unhappy with your front door’s looks you’ve come to the right place. 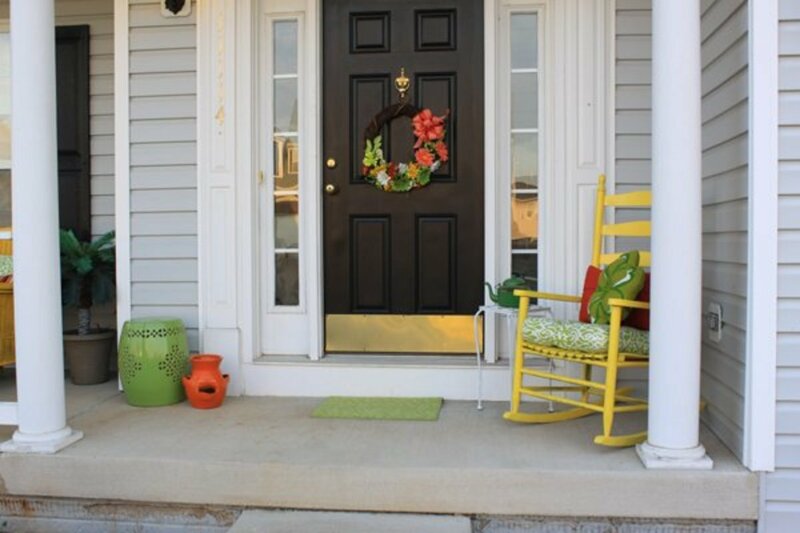 We will share the top six ways to give your front door a complete makeover or just a little sprucing up. You’ll be happy to know that a front door upgrade is one of the easiest and cheapest ways to improve the exterior appearance of your home. We’ve all seen red or black front doors, and they make a great first impression. However, homeowners are getting much more creative with color. 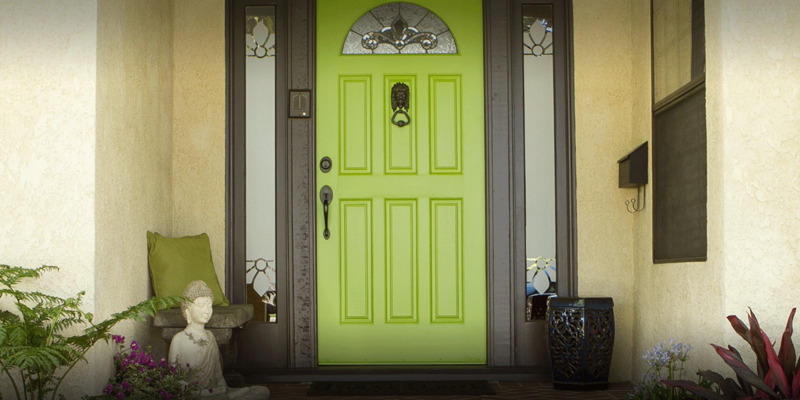 Trying a new and unusual color may be just what your front door needs. . . but consider the consequences before you dash out to buy a quart of nuclear orange paint. Study the front elevation and decide which color would go with the siding and trim. Color can even influence the style of your door. It can take it from plain to elegant or from traditional to modern. Hardware (knobs, handles, kickplates, mail slots, door knockers, and house numbers) can get old. 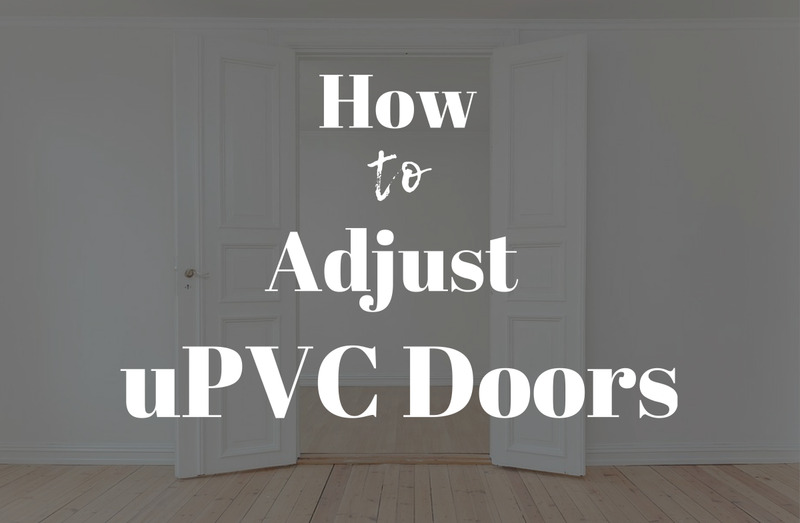 Changing out the hardware on your front door is a quick, inexpensive, and satisfying fix. Whether they’re rusty, tarnished, outdated, or just not the right style, it is probably time to consider a change. In the span of a few hours and $30, you can completely transform the look of your front door with new brass, rubbed bronze, or nickel baubles. 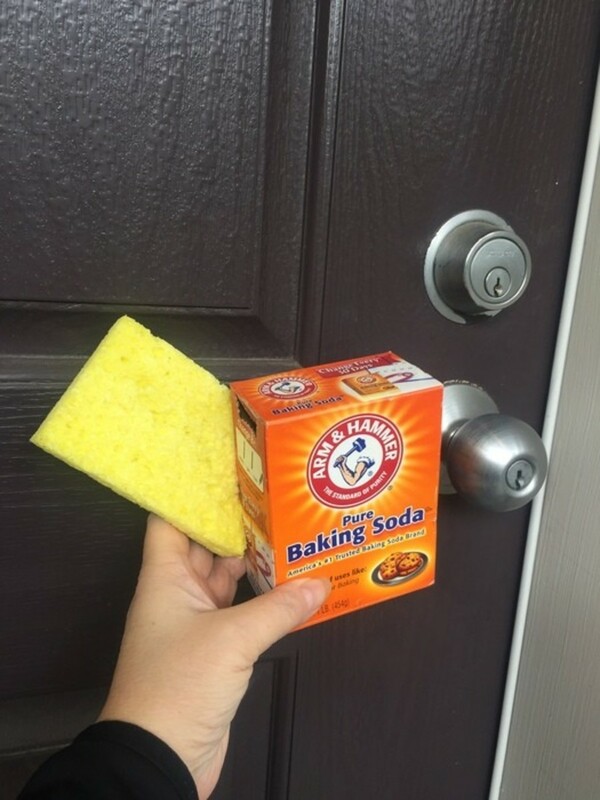 There’s nothing like good old-fashioned elbow grease to make your front door look like new again. Get out the broom and vacuum cleaner to remove cobwebs, accumulated dust and leaves. Wet the door down and grab a soapy rag to remove grime, dog paw dirt and oily fingerprints. Hose it down and then dry it off to prevent water spotting. Don’t forget to clean the glass panels and sidelights to get them to sparkle. 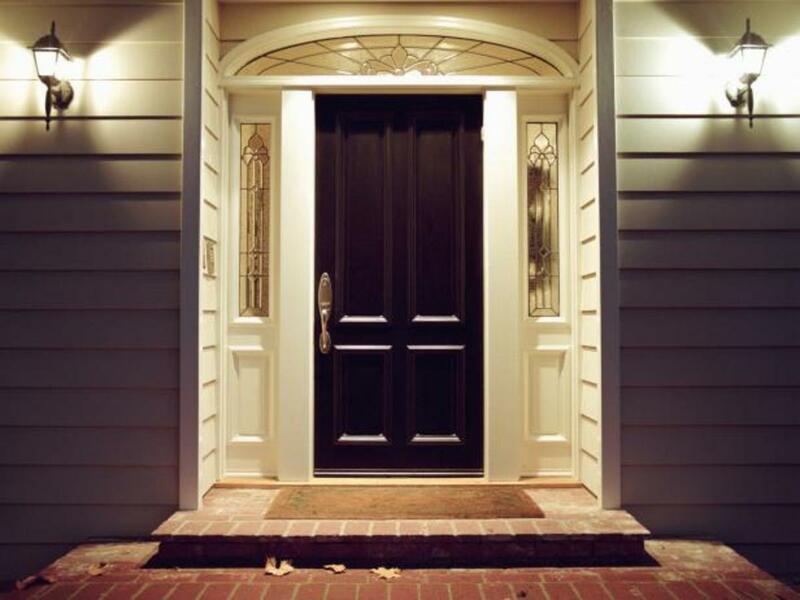 Front door lighting is important for safety’s sake and curb appeal. If your lighting plan consists of a single sconce or overhead bulb consider flanking the door with matching sconces. It will not only improve the look of your entry the additional illumination will increase safety and security. Choose from hundreds of wall mounted fixtures or if you have a covered porch update your overhead light with a pendant or flush mount fixture. Have you considered accessorizing your front door? Just like adding accessories to a new outfit or room inside your home your front door will also benefit from special touches that complement its color or style. Include a doormat as decoration and a way for guests to wipe their shoes before coming inside. 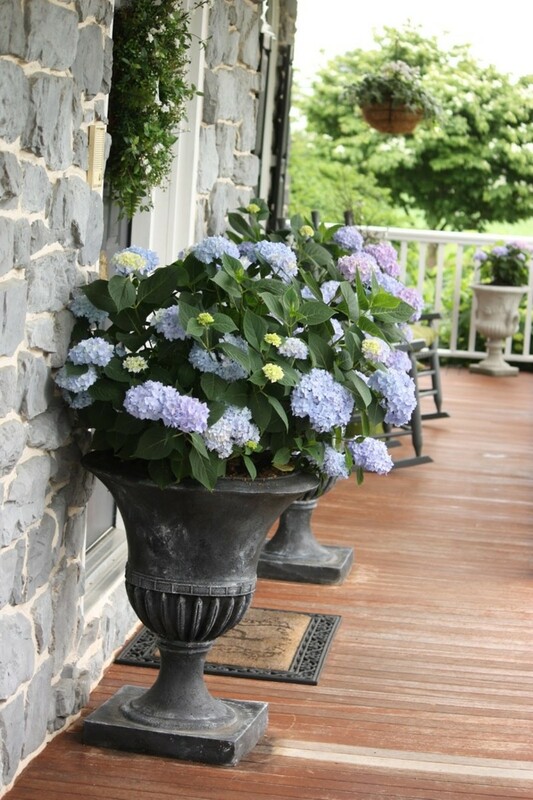 If your porch is large enough adding planter or two the perfect way to incorporate color, fragrance and texture to your entry. 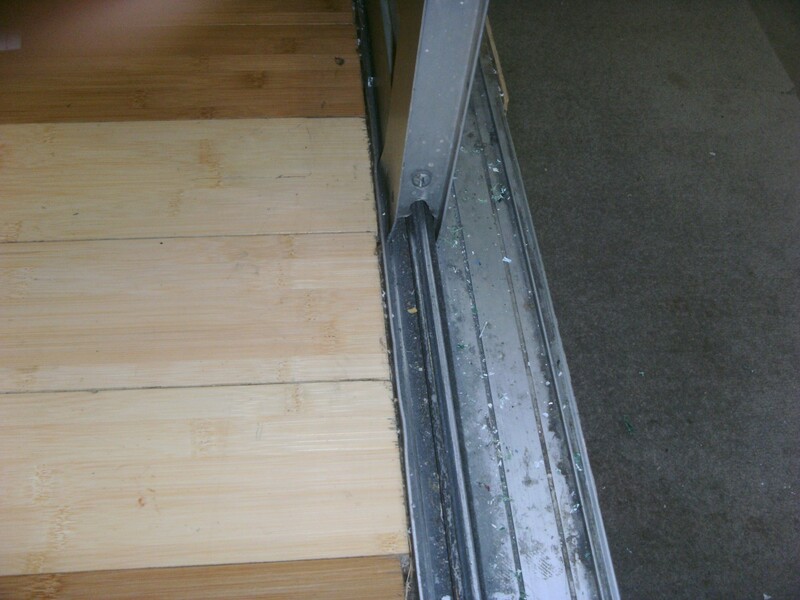 If you just can’t stand your front door any longer or it is beyond repair replacement is your best bet. 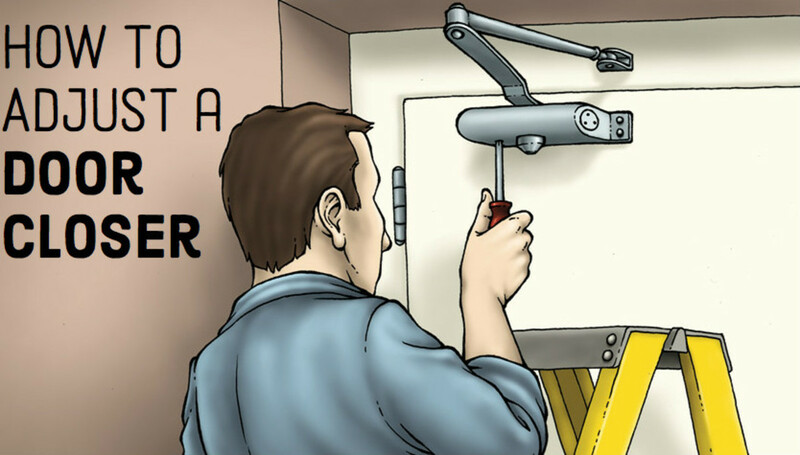 You’ll want to select a door that is not only sturdy and durable but also protects your family from intruders and looks good at the same time. 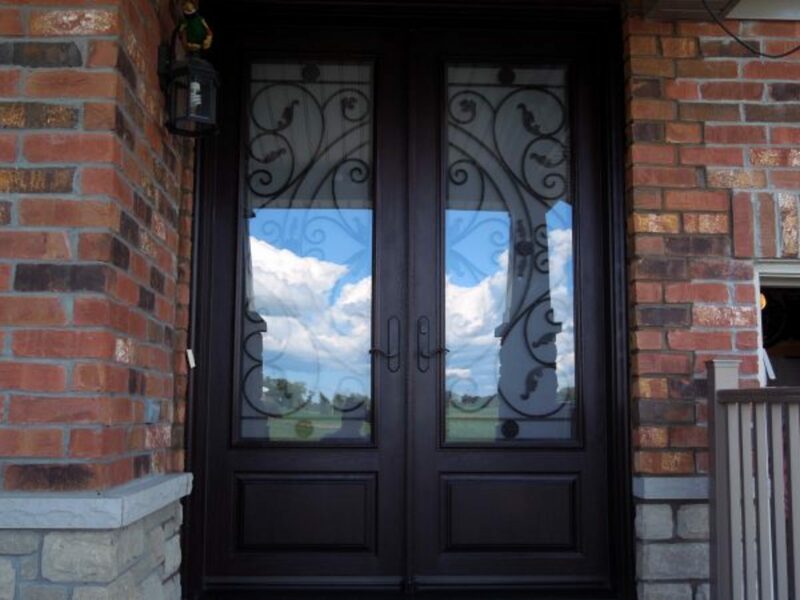 Wood, fiberglass, steel, aluminum and composite are the main material choices for exterior doors. Beyond that, you can select from a variety of styles and other options such as glass inserts, sidelights, storm and screen doors. 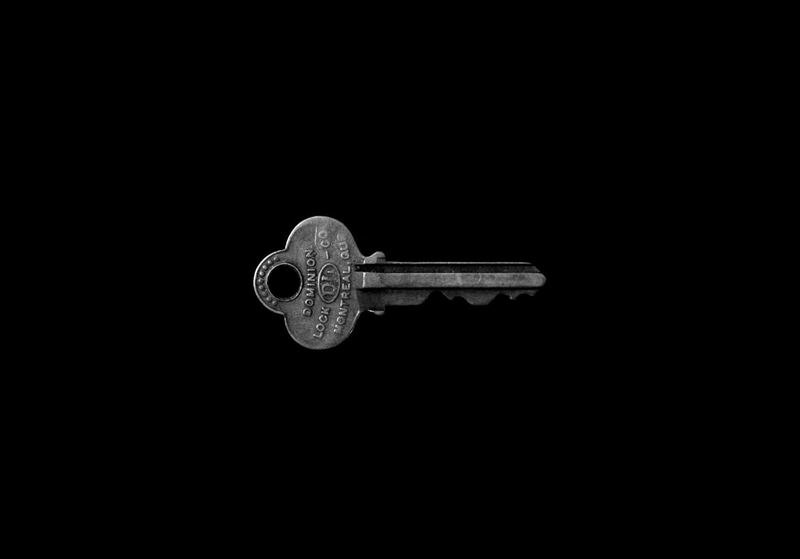 What Do the Numbers on My Key Mean? Liz, thanks for stopping by. 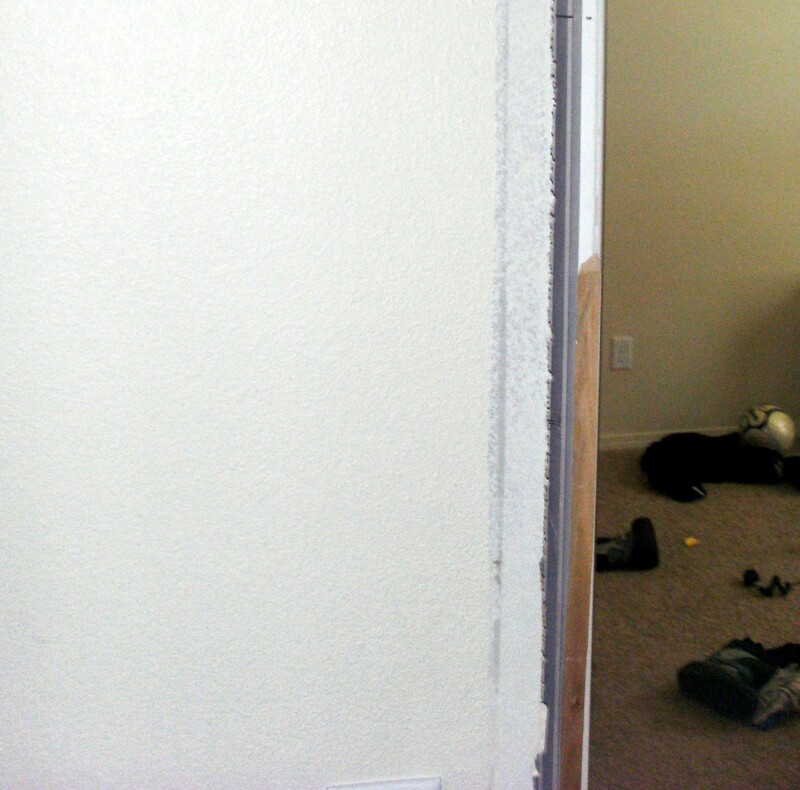 Buying a new door really changes the overall look of the house. We bought a new door over 3 years ago when we had the windows replaced. But I found your suggestion about accessories and lighting very helpful.